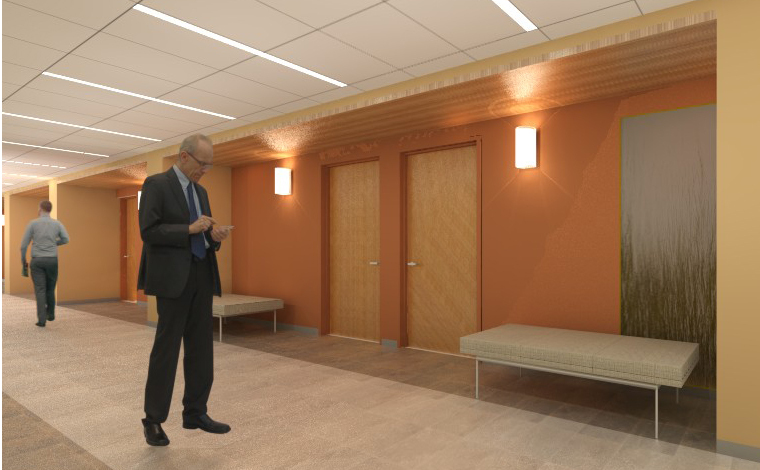 Bancroft provided complete A/E services to renovate this Mental Health Facility and office space, including but not limited to all architectural and engineering, professional, technical and investigative services for for the renovation of approximately 80,000 square feet. 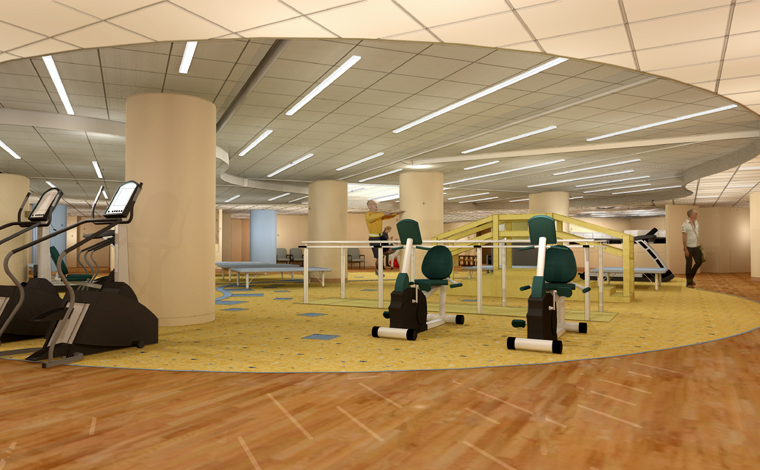 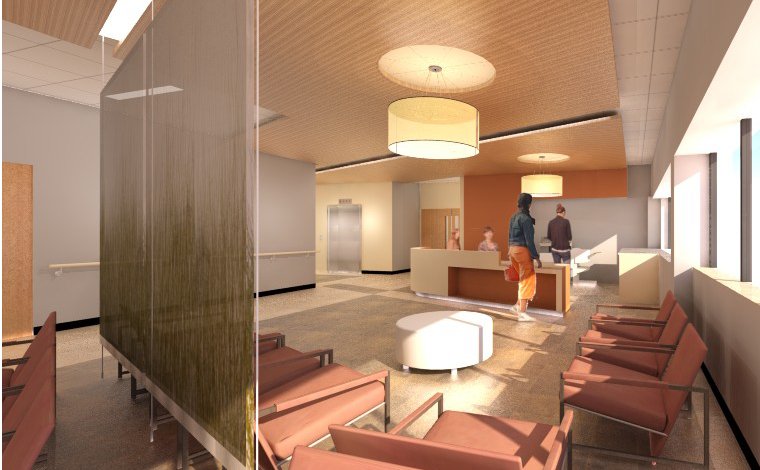 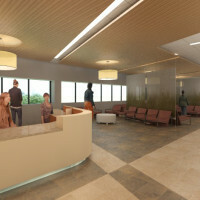 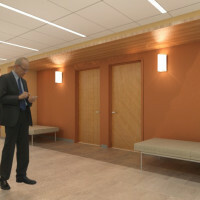 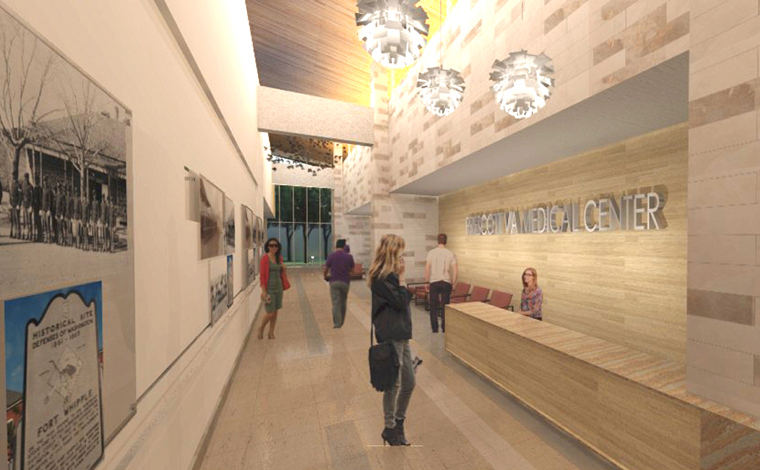 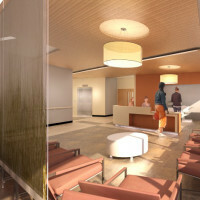 The project includes modernized waiting areas, tele-therapy units, group therapy units and individual treatment offices. 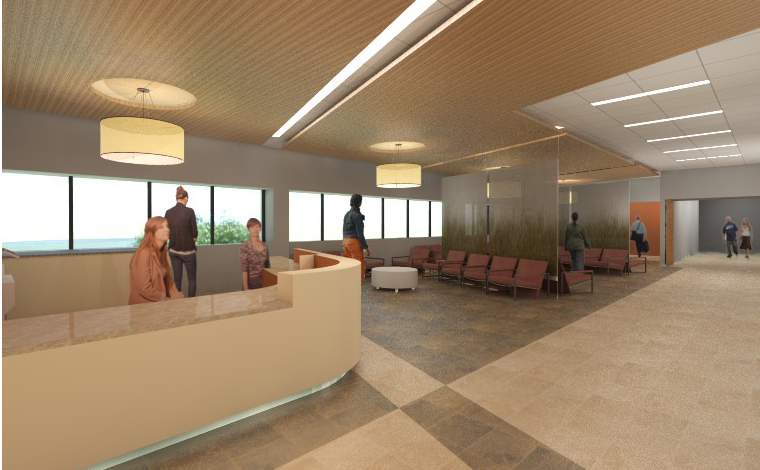 The project also involves considerable use of phasing due to multiple relocations of existing departments and to allow for continual use of non-impacted spaces. 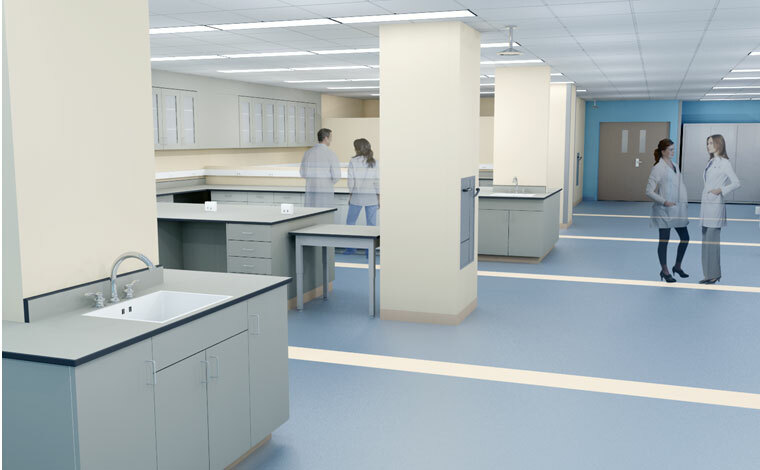 A primary objective is to make more efficient use of space and create additional separate offices for use by doctors. 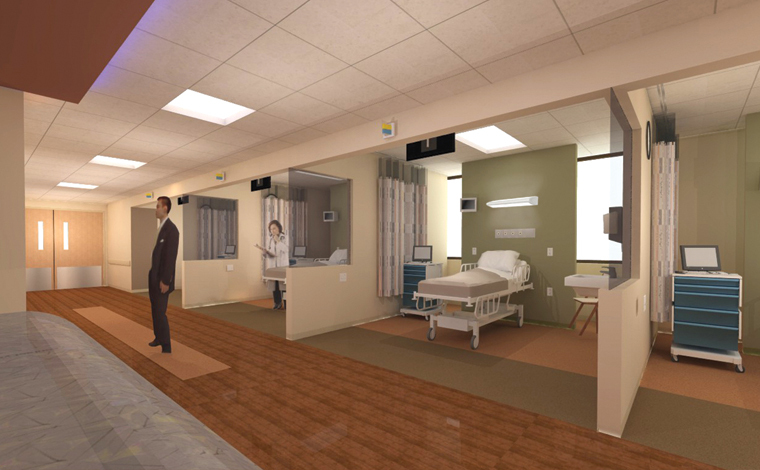 This requires a creative design solution to reconfigure a considerable amount of space, incorporating wayfinding and Evidence-Based Design initiatives.